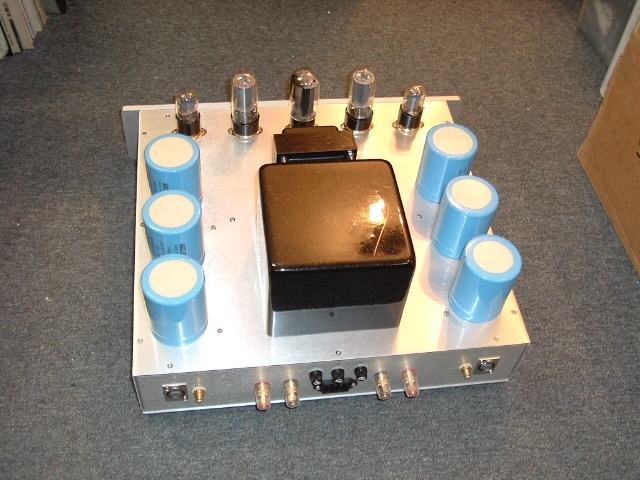 Dual mono design in one single chassis, each channel power up by individual power supply , in high power application , this is very important to eliminate channel crosstalk as well as clarity and stability. 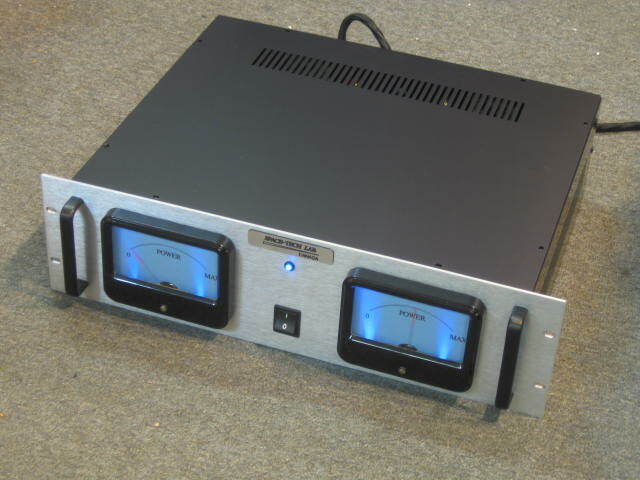 Dual large panel meter with back lit for easy output power monitoring as well as vintage retro look. 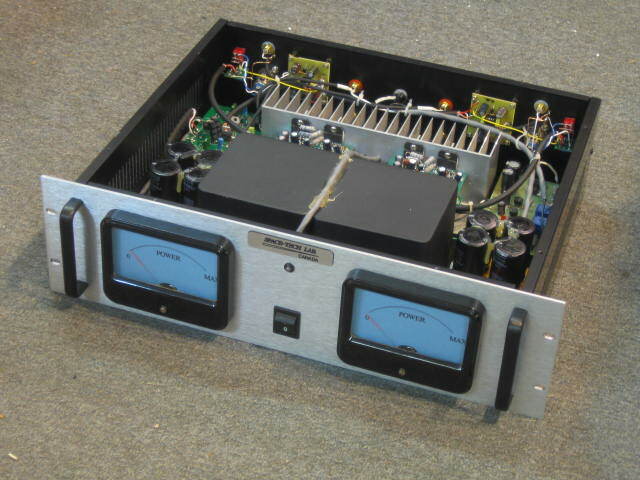 Build-in RCA to XLR converter, either RCA or XLR input can get the same output power of 300W per channel into 8ohm. 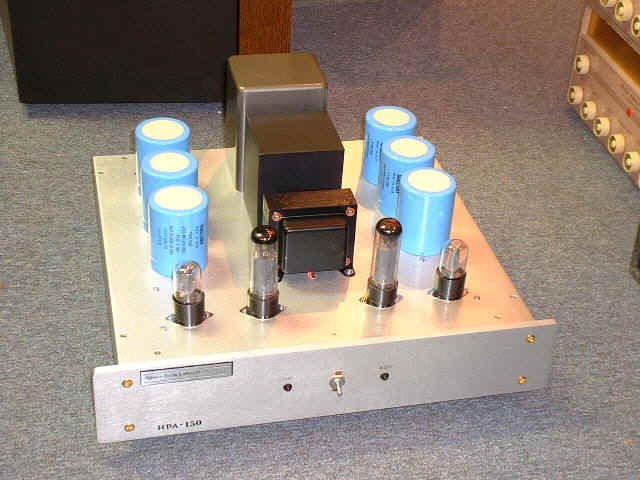 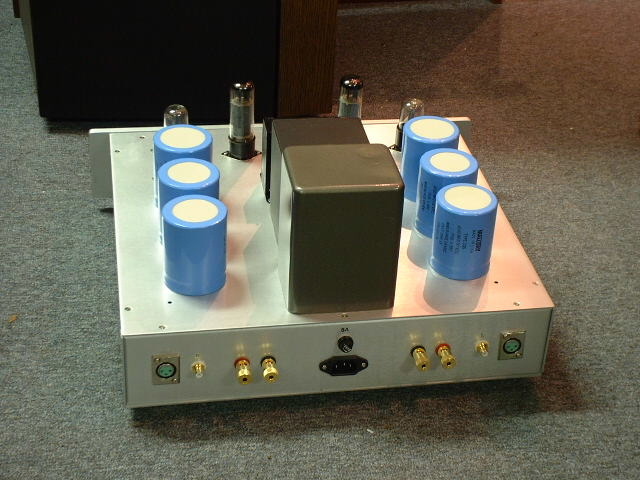 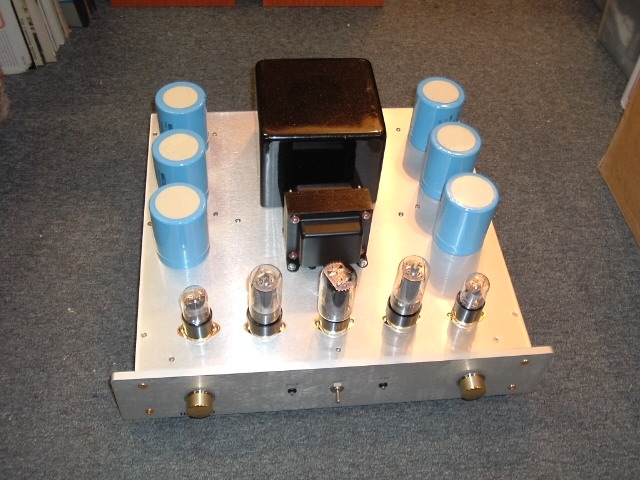 Input level control at the back for easy match with any pre-amplifier, and easy match in bi-amp / tri-amp configuration..